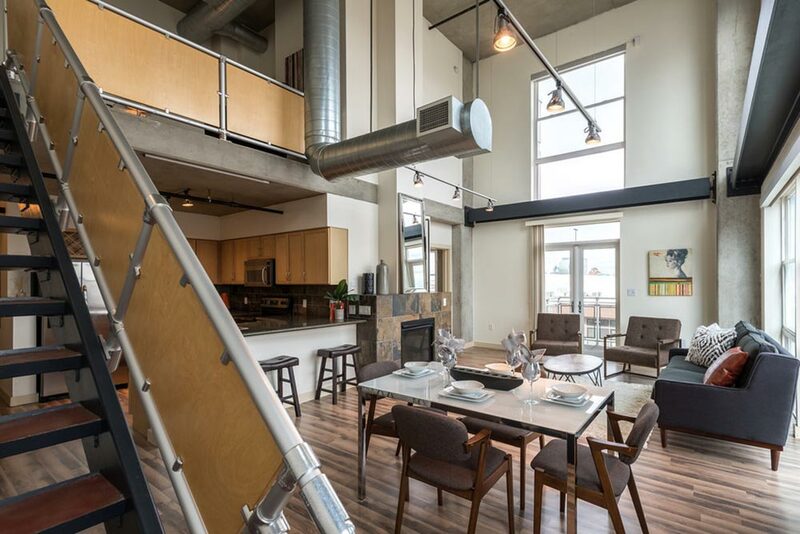 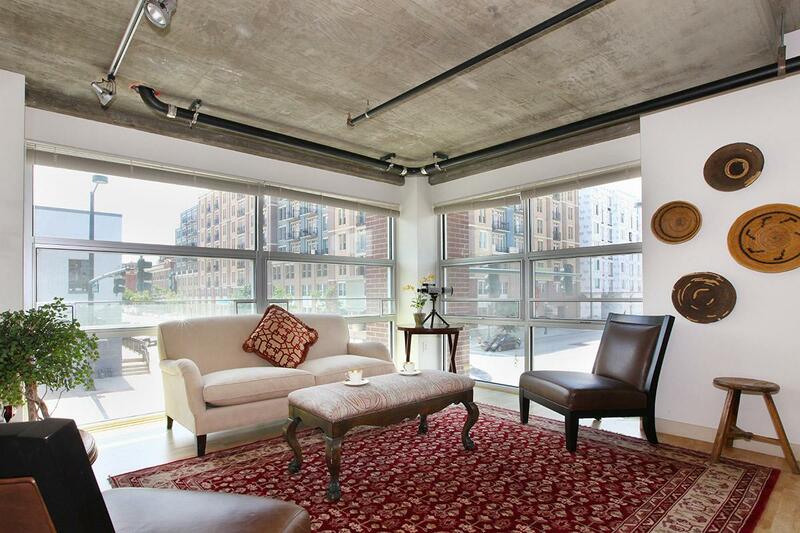 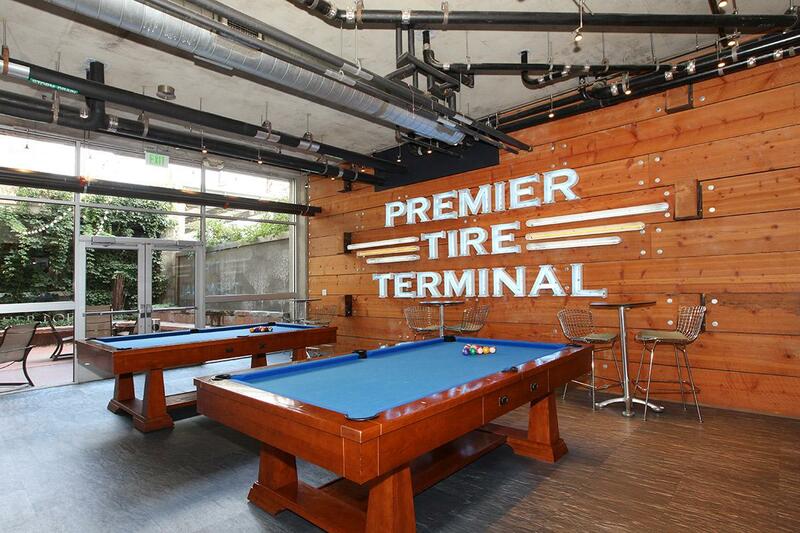 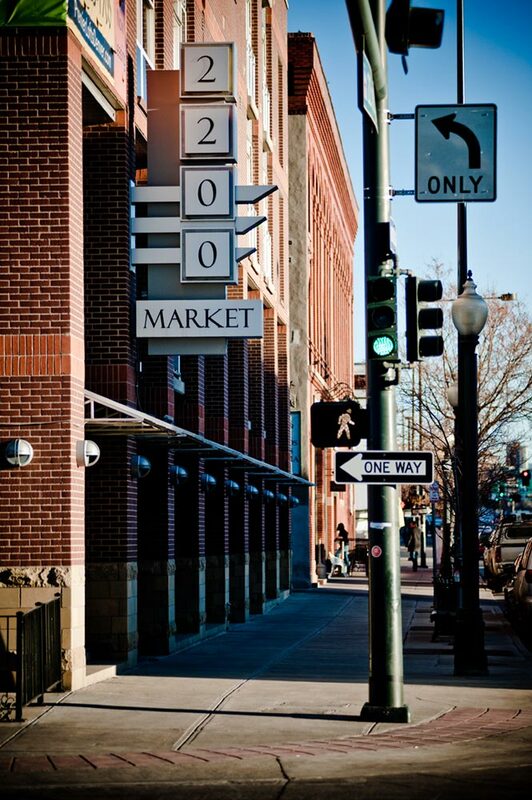 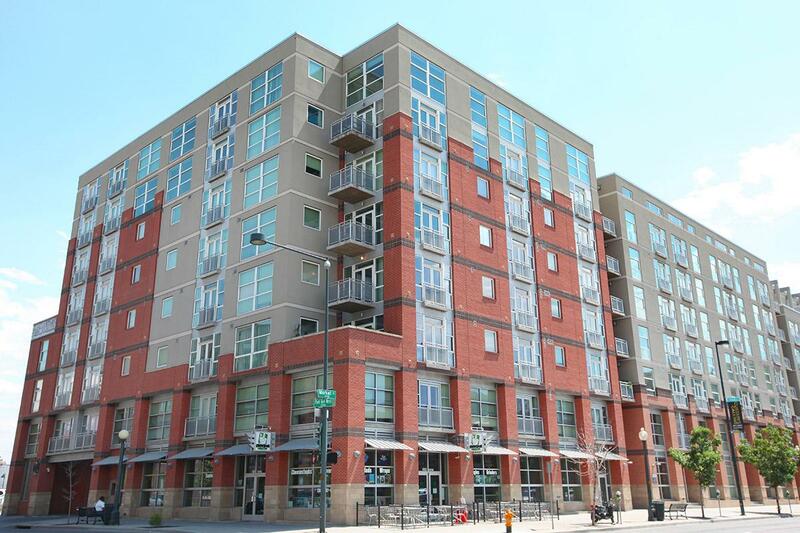 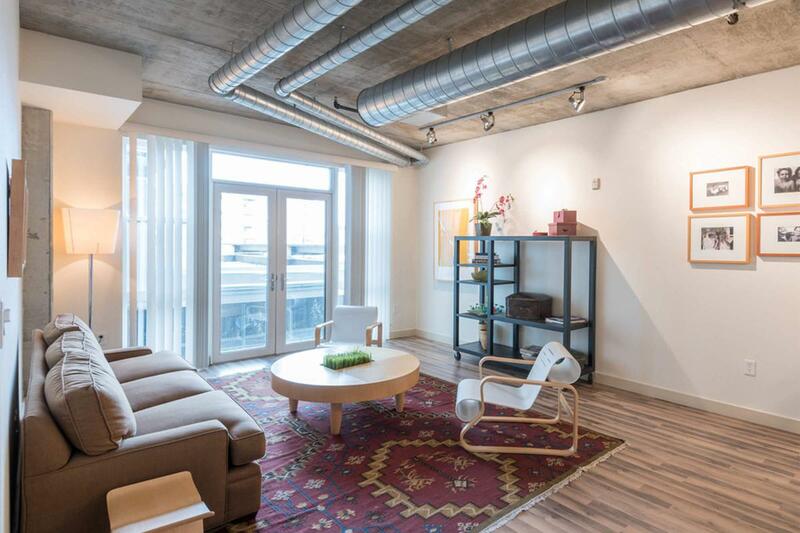 Premier Lofts is a 250 multifamily loft building with 10,000 square feet of retail space at ground level and is located in the lively Ballpark neighborhood of Denver. 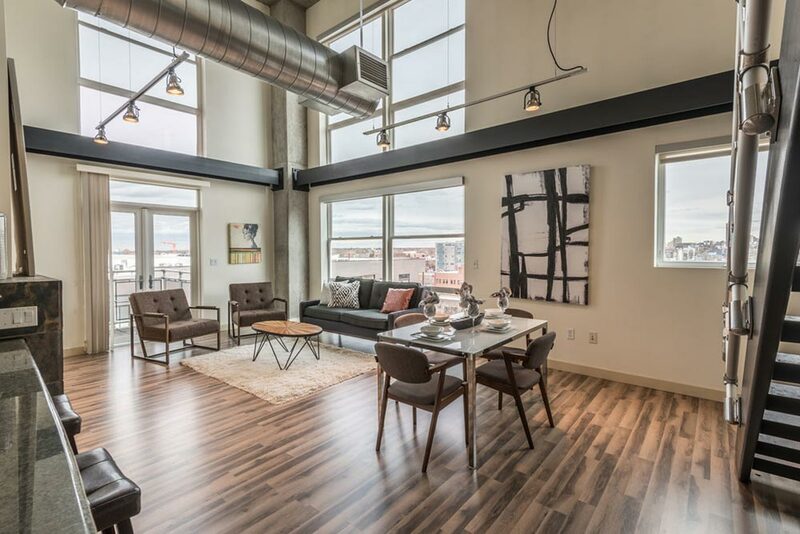 Thoughtfully designed with comfort and convenience in mind, the expansive floor plans feature a wide array of stylishly efficient and stunningly appointed amenities including oversized windows, stainless steel appliances, granite slab countertops, ceramic tile floors, and built-in wine racks. 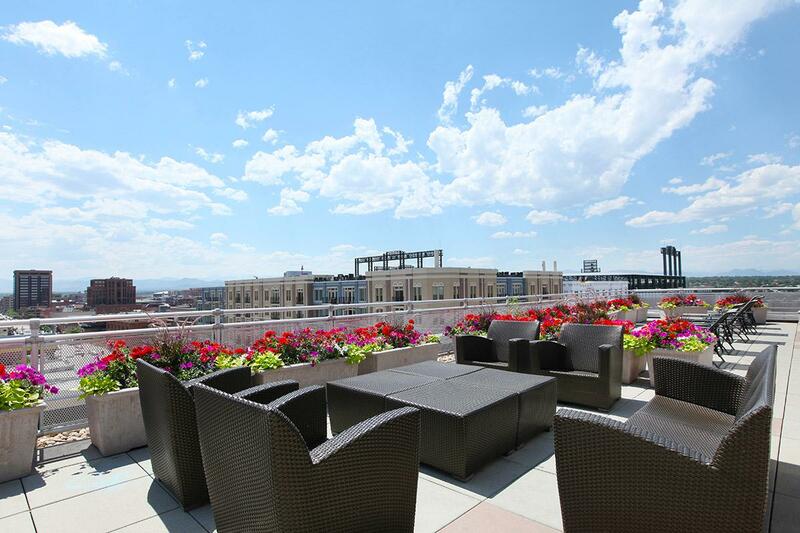 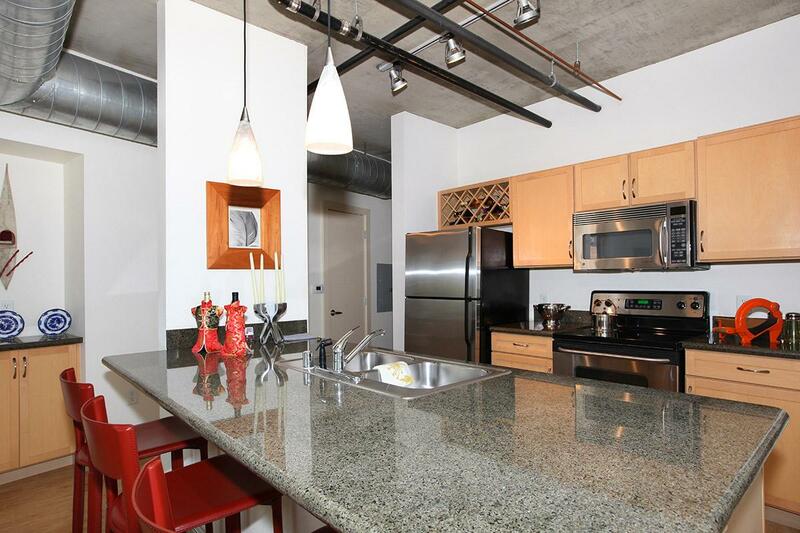 Premier Lofts has a landscaped courtyard with water wall, incredible mountain and city views, fitness center, state-of-the-art yoga studio, and 3,200-square-foot rooftop deck with outdoor flat-screen TV, fireplace, and gas grill overlooking Coors Field.